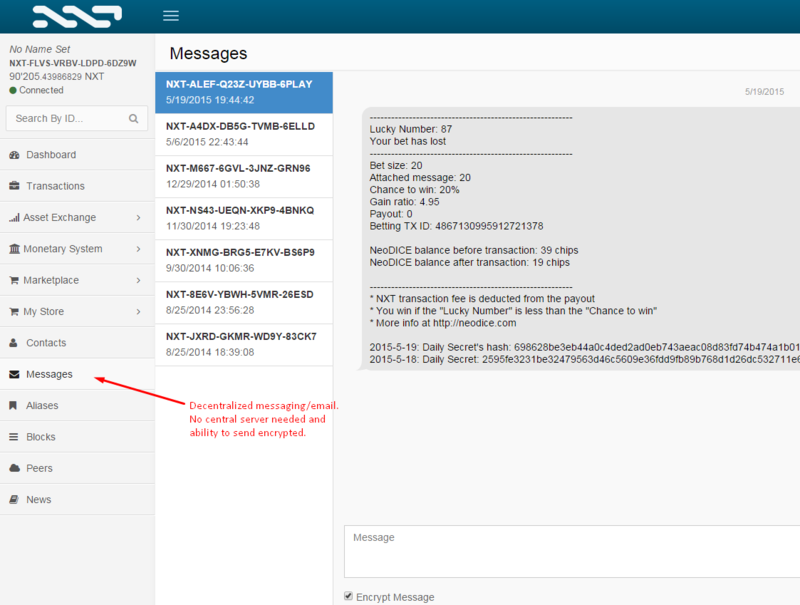 Decentralized Messaging, both encrypted and unencrypted. 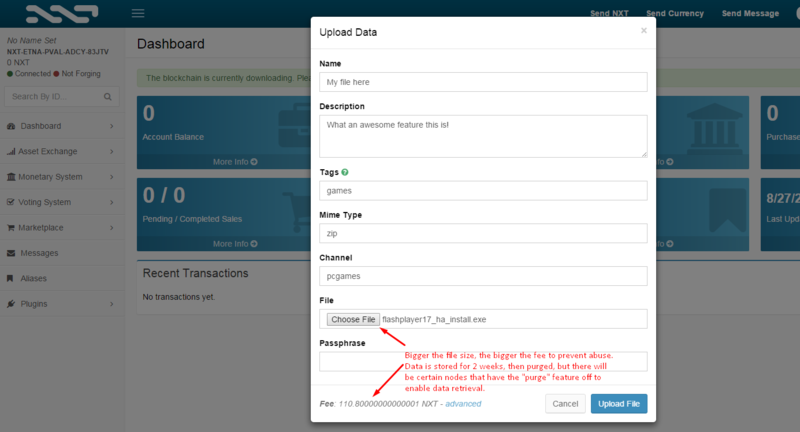 Decentralized DNS system. Think of it as a "decentralized domain registrar" like godaddy, but without a central authority. 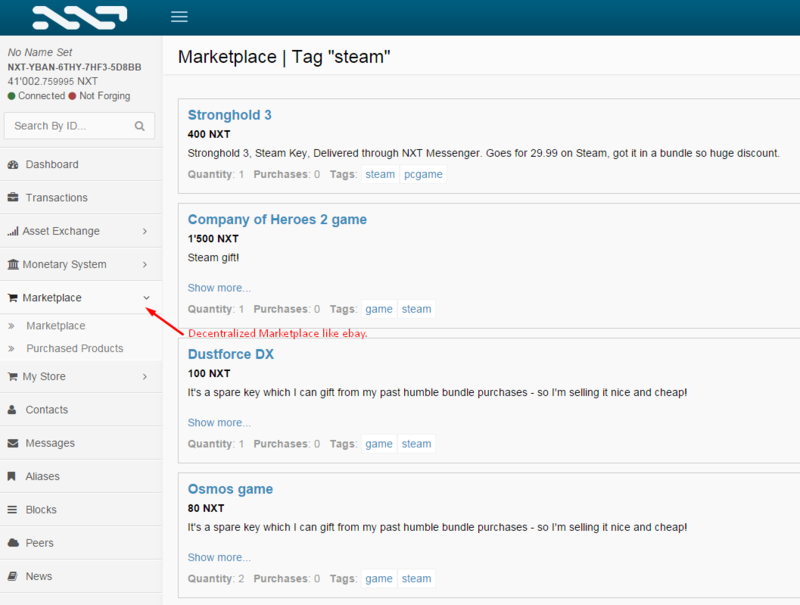 Decentralized Marketplace for all goods (think ebay/silkroad without a server). Decentralized Stock Market (Asset Exchange). 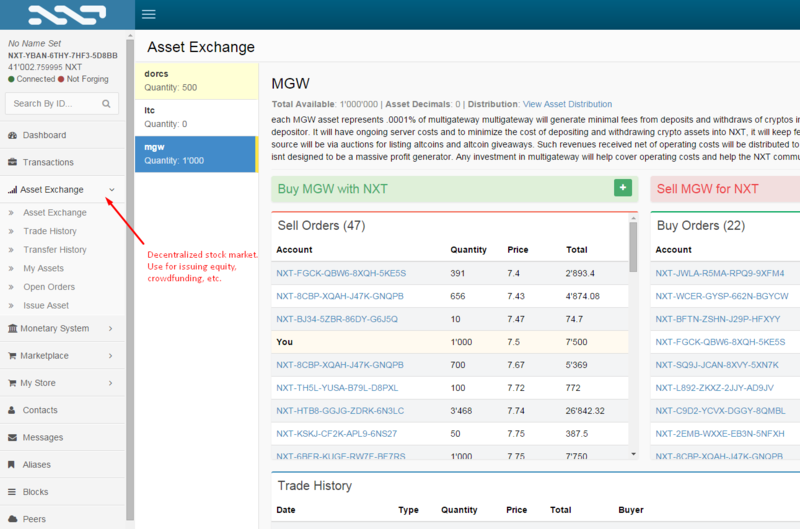 Allows the issue and trading of Assets (stocks/shares). Monetary System. 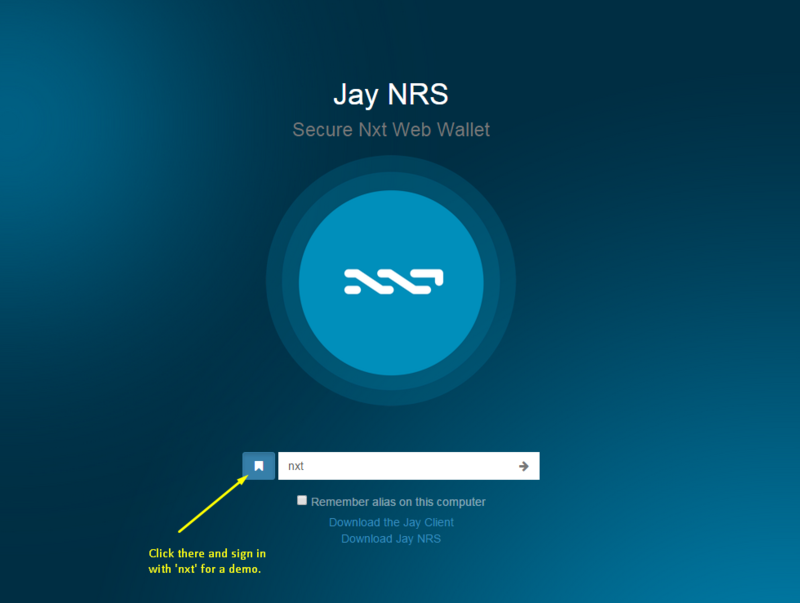 Allows the creation of a sub-currency on top of the NXT blockchain running in parallel.